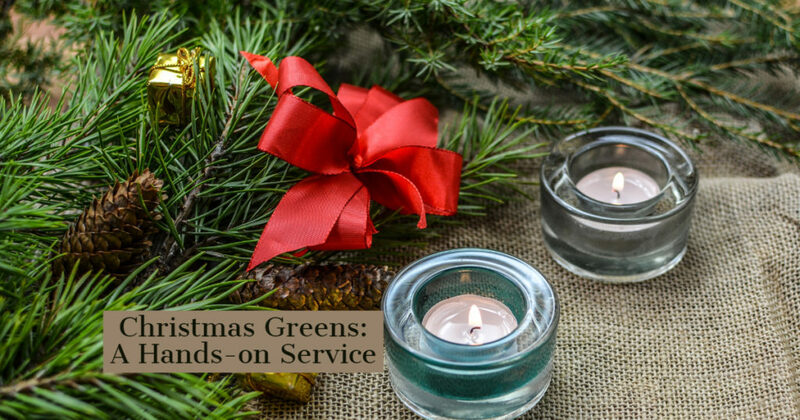 We’ll learn about the ‘greens of Christmas’ and craft a wreath or swag to take home. Greens, wire, ribbons, and decorations will be provided, or bring what you want for your wreath or swag. We’ll decorate the UUBC Christmas tree. If you want, bring an ornament for the tree. Mathilda Hawley, Hannah Roberts’ daughter, will bring us a vocal solo this Sunday.